to add the finishing touches to their new ride. Let us take care of your tint needs today! We’ve tinted everything from Lamborghini’s to Mini-Vans. 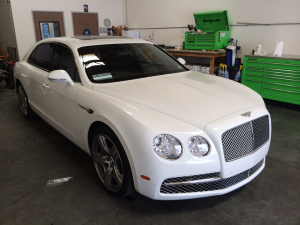 Whatever you drive, we’re happy to provide professional tinting at competitive prices. 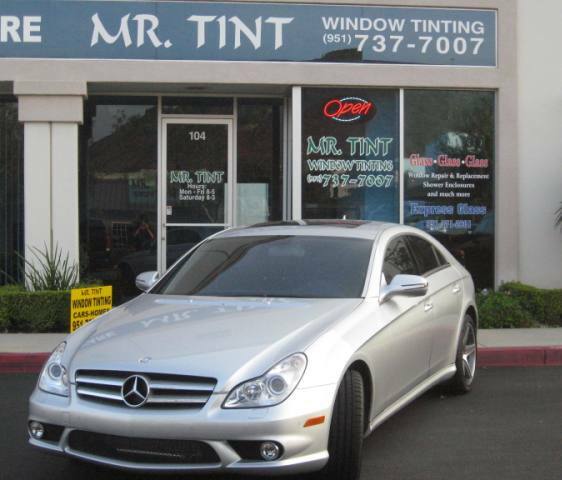 I was very pleased when I took my Mercedes in to get the windows tinted at Mr. Tint. Not only were they extremely friendly but they gave me a soda and let me use their WiFi while I waited. I recommend Mr. Tint with two thumbs up! If you’re looking to get your windows tinted… look no further. Steve does a great job and gets it done on time. He’s very helpful, takes the time to explain the different grades of film and the benefits of each. He even has a refrigerator in the lobby with complimentary drinks while you wait. I hapened to go in around lunch time and he ordered a couple of pizzas for us to snack on while we wait, Ive never even heard of that. Go to Mr.Tint, you wont be disappointed. I recently purchased a new car and wanted my windows tinted. I have had windows tinted before at other tint shops. I decided to call Mr Tint since a friend had recommended him. The pricing was fair and the quality of work was excellent! Very professional and efficient! I have since recommended 2 of my friends. They were just as pleased as I was.